Friday, Apr. 27, 2018, 9 a.m. – 2 p.m. The Pre-Collegiate Summit, hosted by Women in Science and Engineering, aims to bring in high school freshmen, sophomores, and juniors to explore the College of Engineering. 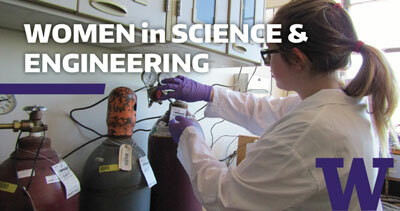 Attendees will gain insight on what it means to be an engineer and how to best prepare to become one. For questions feel free to e-mail WiSE at uwwise@uw.edu or call at (206) 685-8238. Space limited Register here. Registration is free, deadline: Friday, April 13th.